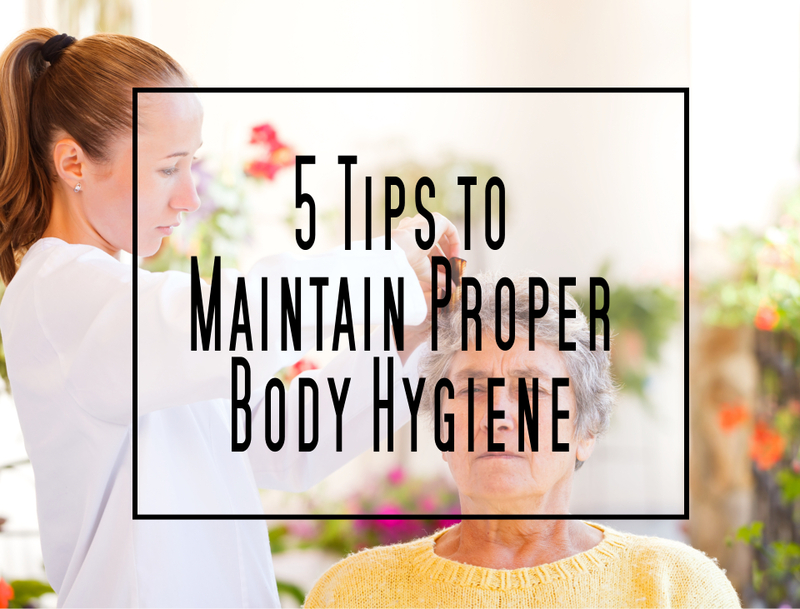 5 Tips to Maintain Proper Body Hygiene | West Coast Nursing Ventura, Inc.
Hygiene is the arranged or scheduled practices of oneself to protect his or her own health. A good hygiene will help you stay away from diseases which range from common disease to rare and fatal ones. Maintaining a proper hygiene is making sure that your body is clean. Also it will keep your immune system strong to be protected from communicable disease. But how does one actually attain proper hygiene? Showering daily helps you feel rejuvenated and confident about your body and boost your self-esteem knowing that you are looking, smelling, and feeling good about yourself. This is also one of the finest ways to clean your body. It helps get rid of dirt, sweat, and harmful germs that may have accumulated over the day. You can use bath items like sponges or hand towels to clean your body if you feel the need to take a long shower. Our face has the most sensitive skin out of all the parts of our body so it only makes sense to have a special cleaning session for our face. Showering can remove most dirt and oil from our face but it can’t really reach down into the pores. Face cleansers are available in a wide variety of options and for different types of skin. If you have very dry skin, then avoid high alcohol content cleaners as these will further dry out your skin. For sensitive skin, it is best advised to go for hypo-allergenic products as they contain fewer harsh chemicals. Most people often leave this to mouth washes in the belief that the only thing that matters is how our breath smells. However, no matter how good your breath smells, it will always be prone to gum and teeth diseases such as tooth erosion and gingivitis. But it doesn’t stop there because research has proven that other illnesses such as stroke, heart disease, diabetes, and illnesses in other parts of our bodies are linked to unhealthy dental care which is why brushing our teeth regularly is very important not only to help freshen our breath, but also to keep our bodies healthy. There are two types of deodorants: antiperspirant, which helps control excessive sweat, and deodorant, which covers up the foul smell caused by sweat. If you are a sweaty guy, it is advised that you wear antiperspirant to help control sweating and a deodorant to lessen the stench. But if you plan not to wear a deodorant on a daily basis, then wear one when you plan to sweat excessively like going to the gym or playing sports or before going to a formal occasion. Most people often pass the chance to do their laundry. And once their basket overflows with unwashed clothes, they begin to worry because they do not have any to wear. Germs and bacteria can develop in unwashed clothing and could lead to serious illnesses if not treated immediately. It is advised to wash your shirts after every use, while pants and jeans can be washed at a later time and can still be used. Use your wits to determine when and when not to wash your clothes. Following the tips prepared by West Coast Nursing Venture Inc. and we assure you that your health will not be at risk. This is because we offer you the reliable home health care in Hillcrest Drive Thousand Oaks CA. We offer you aids in maintaining your health hygiene and the great thing about it is that it is home based. West Coast Nursing Venture Inc. will do our best to give you the quality of life that you deserved. As a bringer of quality home health care in Hillcrest Drive Thousand Oaks CA, it is our duty to help and assist you personally in your home with the professionalism and warmth that you or your loved one will need. For more information about our services, you may go to our website at www.wcnventura.com and check our great services. This entry was posted in Home Health Care and tagged Home Health, home health care in Hillcrest Drive Thousand Oaks CA, Home Health Care Services, nursing home, Occupational Therapy, Physical Therapy, Speech Therapy. Bookmark the permalink.